Interested in getting involved in Penn's oldest and largest environmental group? Join us for GBMs every Tuesday night, 7:30 to 8:30 PM in the LGBT Center's Library. 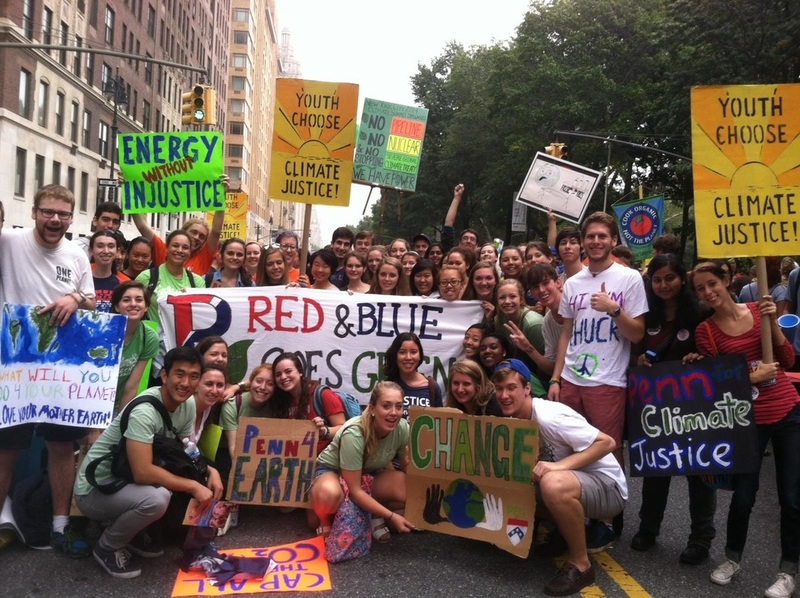 The Penn Environmental Group is a student run group at the University of Pennsylvania. Our goal is to address environmental issues and increase environmental awareness both at a community and global level. We seek to incorporate ideas from Penn and Philadelphia's diverse community, and expose the campus, community, and the world to knowledge of environmental issues. PEG's 2018 project is our "Nix the Six" campaign, focused on removing number 6 plastics from Penn's campus. If you are currently not a member of PEG, but would like to join, show up to any of our meetings! New members are always welcome.